When I heard about John Piper’s book The Future of Justification: a Response to N.T. Wright, I was torn between two reflections. On the one hand, as they say, the actor doesn’t mind whether he’s playing the hero or the villain as long as it’s his name on the board outside the thater. On the other hand, there is a danger that if people typecast you as the villain the image may stick and you won’t get any other parts. So, despite my initial reluctance to get drawn into the details of debate when I am really far too busy with other things, I eventually decided that an initial response was called for. The Stiftsbibliothek â€” literally, the abbey library â€” in St. Gallen, Switzerland, will digitize and post its collection with the help of a $1 million grant from the Andrew W. Mellon Foundation. Who knows when I’ll get to read them :-p..
Actually, I’ve skimmed some of them… the first two are interesting and I’m excited about the topic as I’ve often thought people make the mistake of percieving contemporary Judaism as somehow prior historically to Christianity when in fact modern Judaism and Christianity are siblings. Taken in that way, it is then unsurprising to consider that there would be aspects of Israelite Religion and 2nd Temple Judaism that survive in Christianity, both in terms of teachings and in terms of tradition and practice. It makes the most sense to look to the early liturgies, as well as the fragmentary evidence we have from scripture (the bits and glimpses of hymnody and liturgy we can see in Paul for example) for evidence. My one qualm with the texts so far is how much the author seems to emphasize gnostic thought, though she does seemingly want to draw a strong distinction between a wisdom tradition in the early Church and the other groups that sprang up teaching bizarre doctrines, both of which she is calling “gnostic” in the general sense. She relies heavily on Clement of Alexandria as a proponent of the Christian wisdom tradition who at the same time countered other forms of (what I would call) pagan/heretical gnosticism. 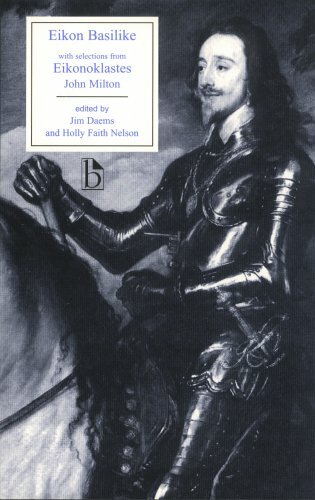 The third text is a book published after the execution of Charles I (King and Martyr as some Anglicans have referred to him) supposedly conveying his justification for his actions/decisions etc… as well as a recording of his final words. In addition, this edition contains the criticisms of the text that were authored by John Milton (a Republican with some unorthodox religious beliefs…) So there you have the newest additions to my library. I was recently reading an online discussion about what theological beliefs constitute Anglo-Catholicism. 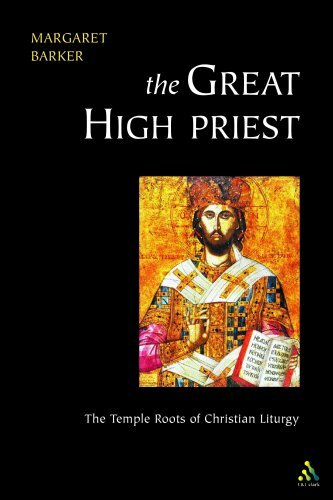 This brought to my mind two books that I highly recommend to anyone interested in Anglicanism, particularly the High Church variety and it’s sub-categories (Anglo-Catholic, High Church evangelical etc…).